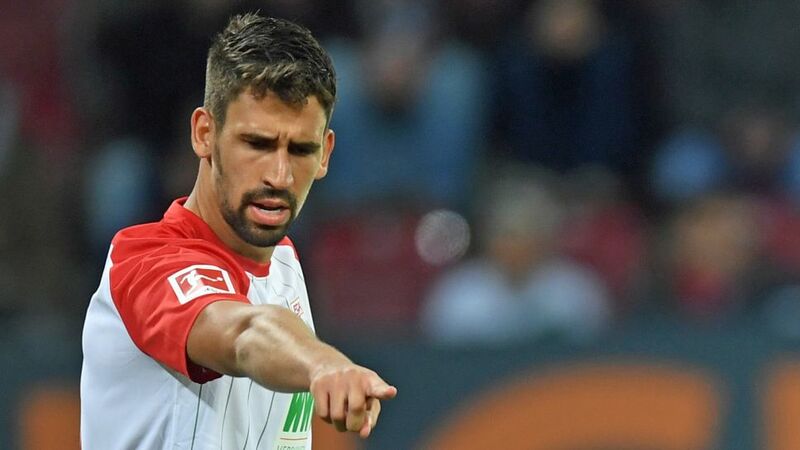 Augsburg midfielder Rani Khedira has turned down an offer from the Tunisian Football Association to play for the national team. Khedira, who was born in Stuttgart to a German mother and Tunisian father, insists "it is the right decision". As well as citing the language barrier - the 24-year-old would have to learn Tunisian Arabic - Khedira said selflessly: "I don't think it's fair I take the place of players who have worked their socks off for the last two years to reach the World Cup, either." Khedira represented Germany at youth level, but is yet to receive a senior international cap. In rejecting the Tunisian FA's advances, he passes up the opportunity to play at this summer's FIFA 2018 World Cup and, potentially, to face older brother Sami - a 72-time Germany international and 2014 World Cup winner.